Centrally located in the heart of Southport, this well presented unit is an excellent piece to add to your investment portfolio. 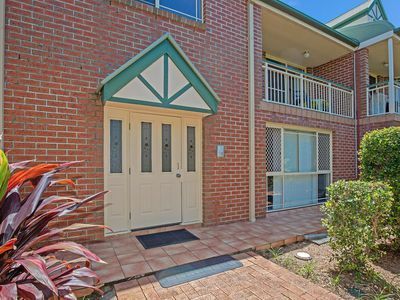 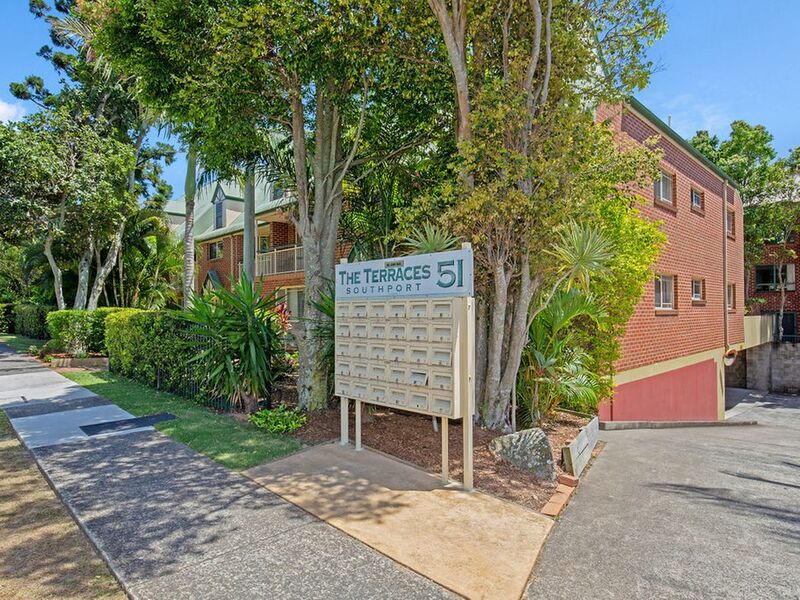 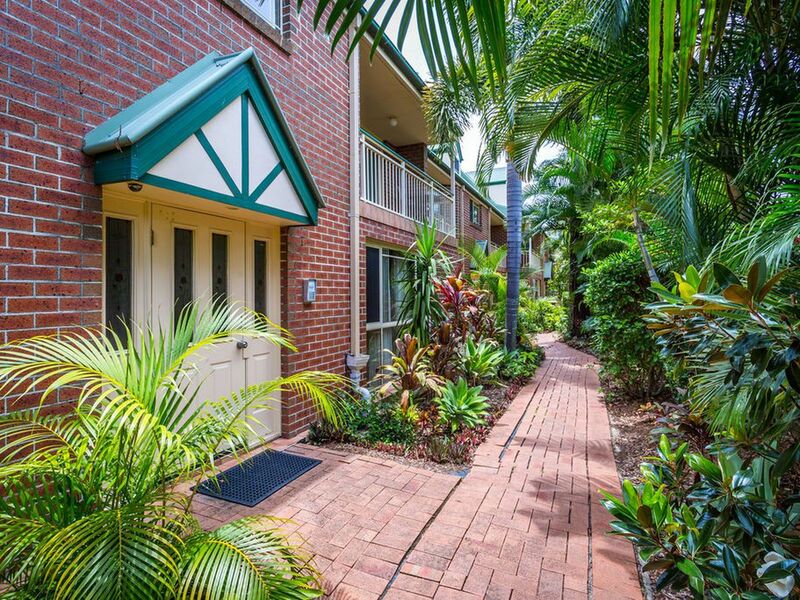 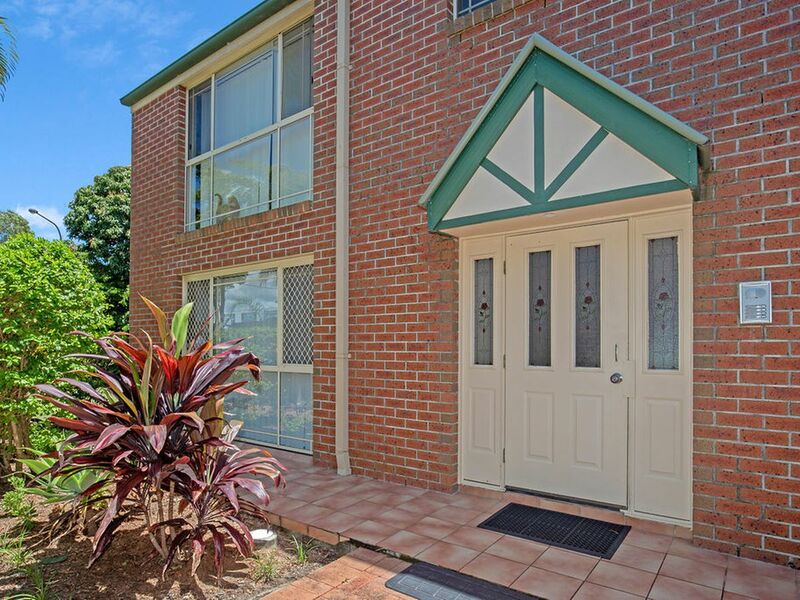 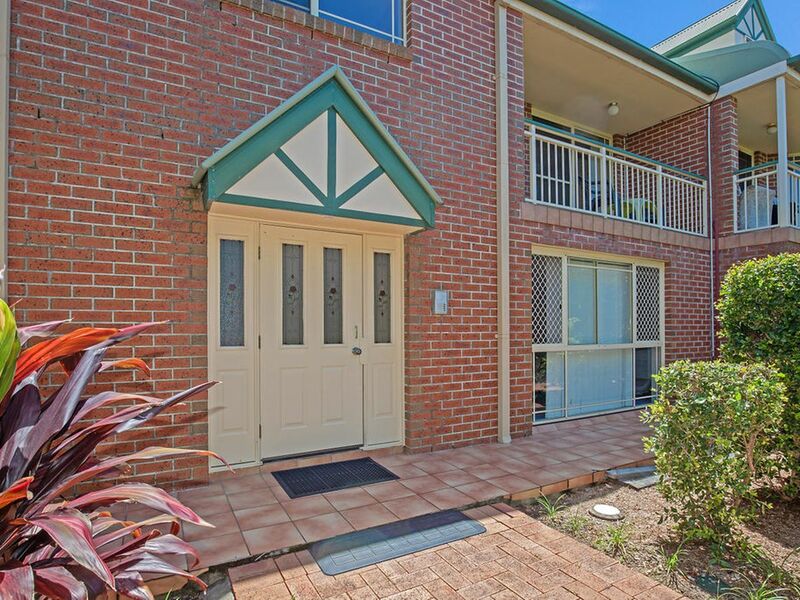 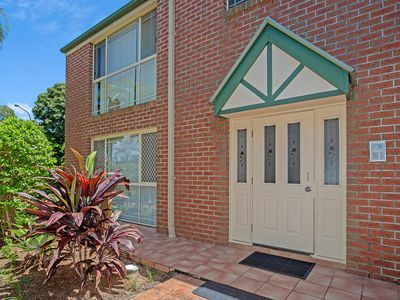 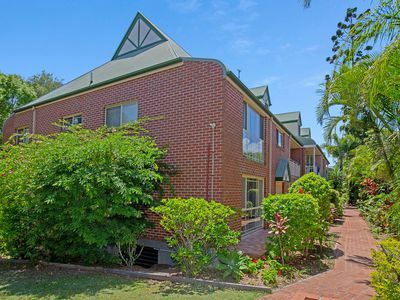 With good tenants in place returning stable income, this corner unit sits in a tidy complex of just 24, and is sure to be leased all year round without a hitch. - 2 bedrooms with built-in robes. 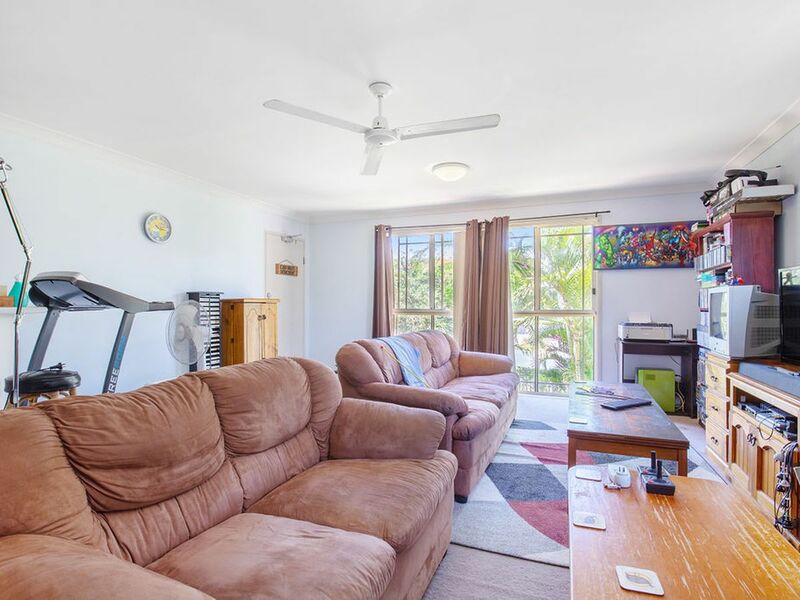 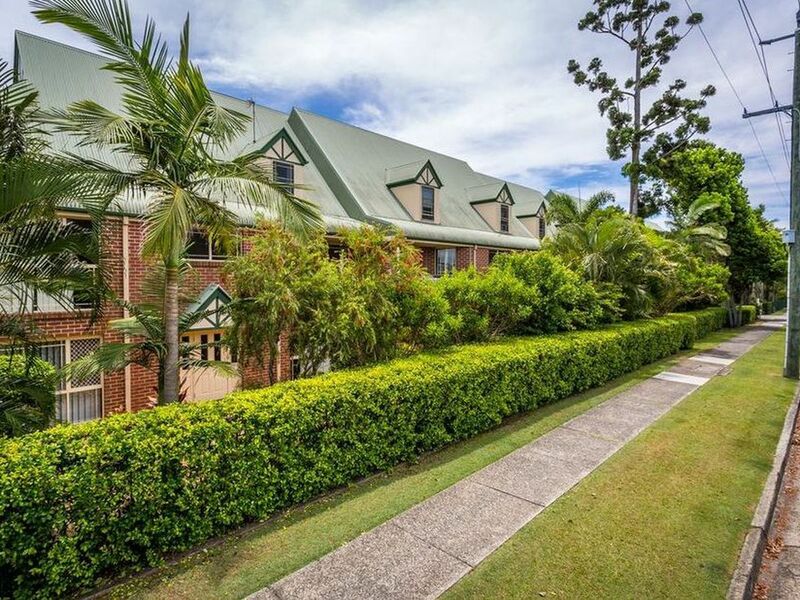 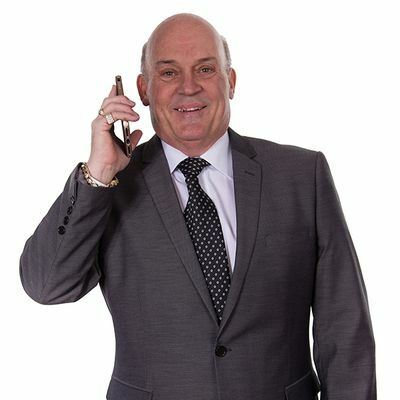 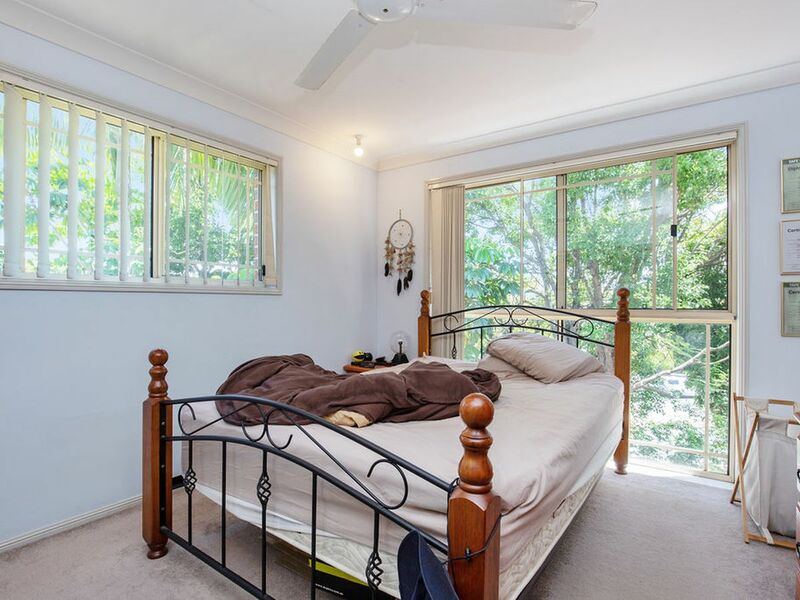 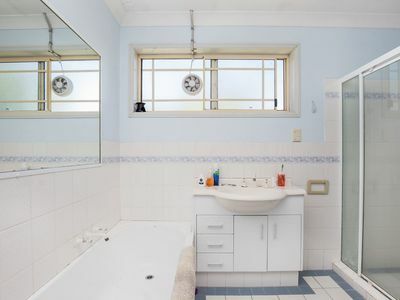 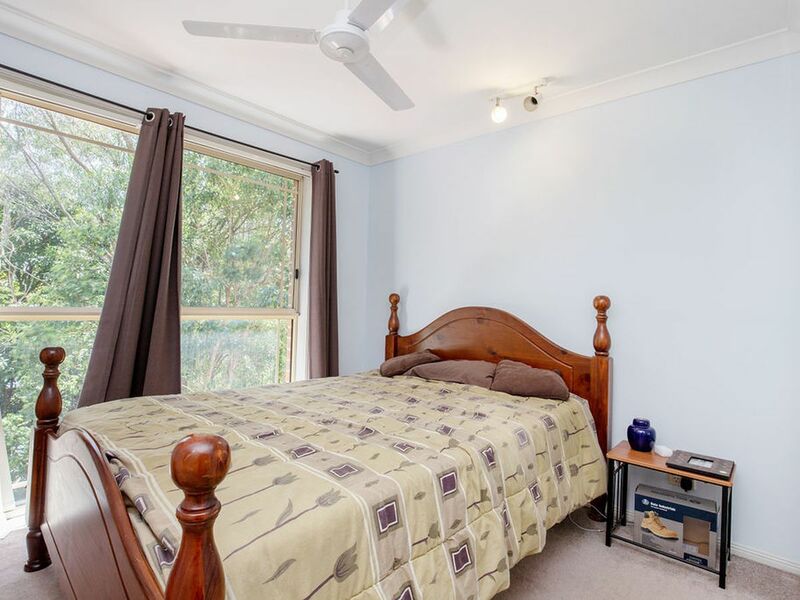 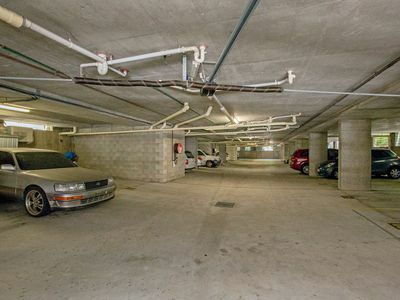 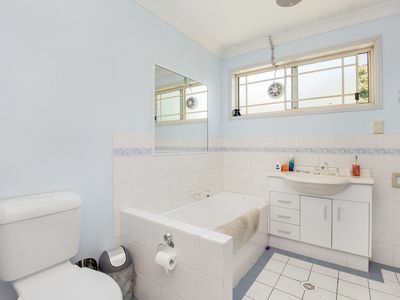 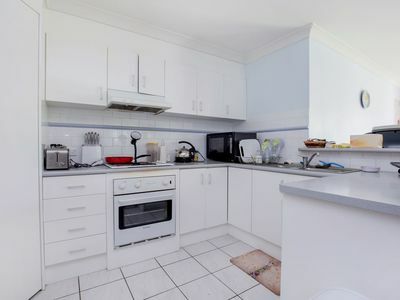 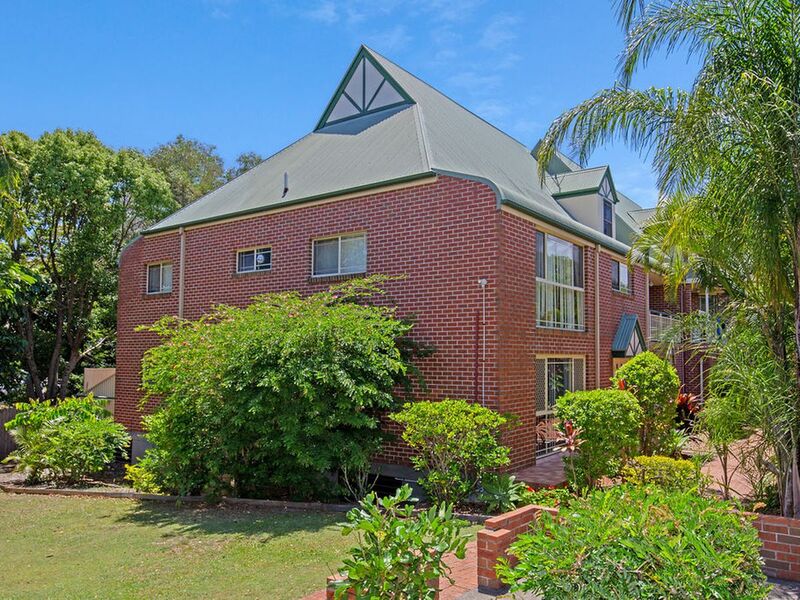 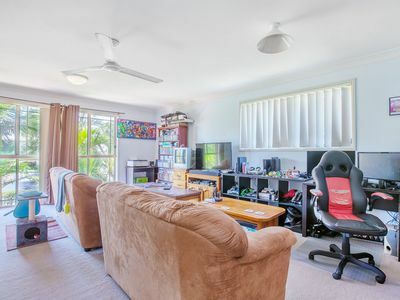 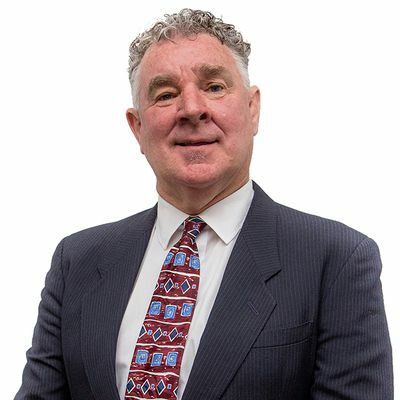 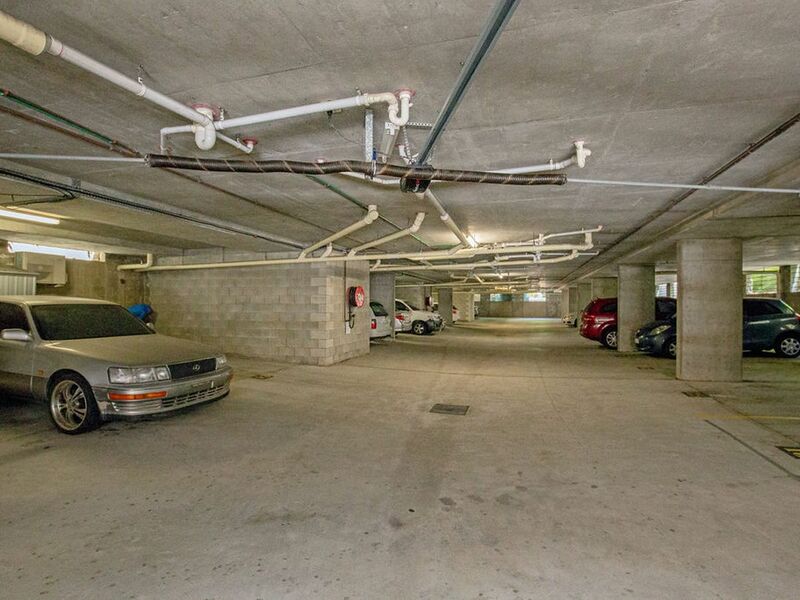 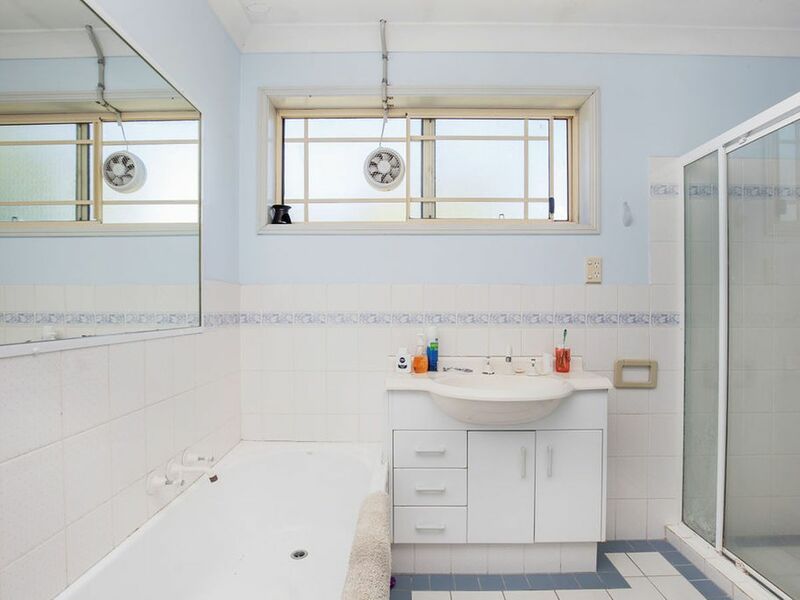 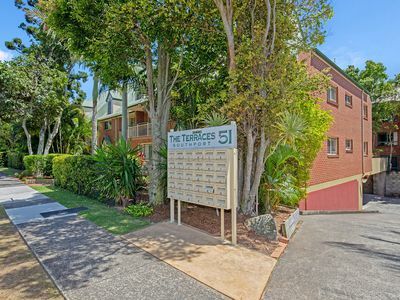 This property is close to plenty of transport, a variety of education and medical facilities, as well as shopping centres, dining precincts and tourist hot spots. 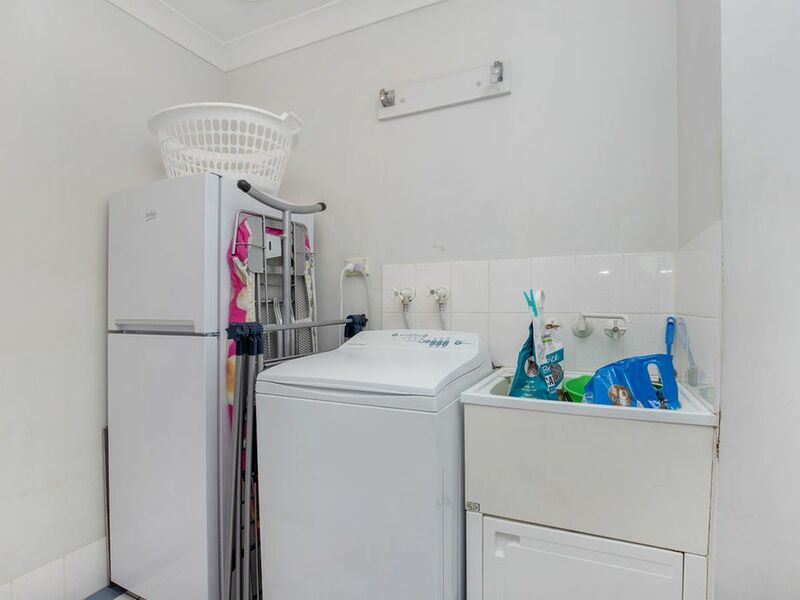 Inspections welcome by appointment.